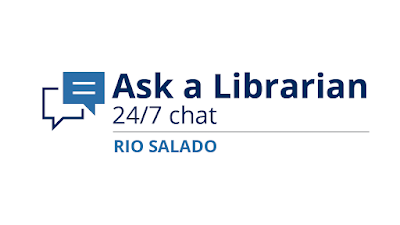 Rio Salado College | RioNews: Free Librarian Support, 24/7! The librarians are quick to reply-- and available when you need them most. 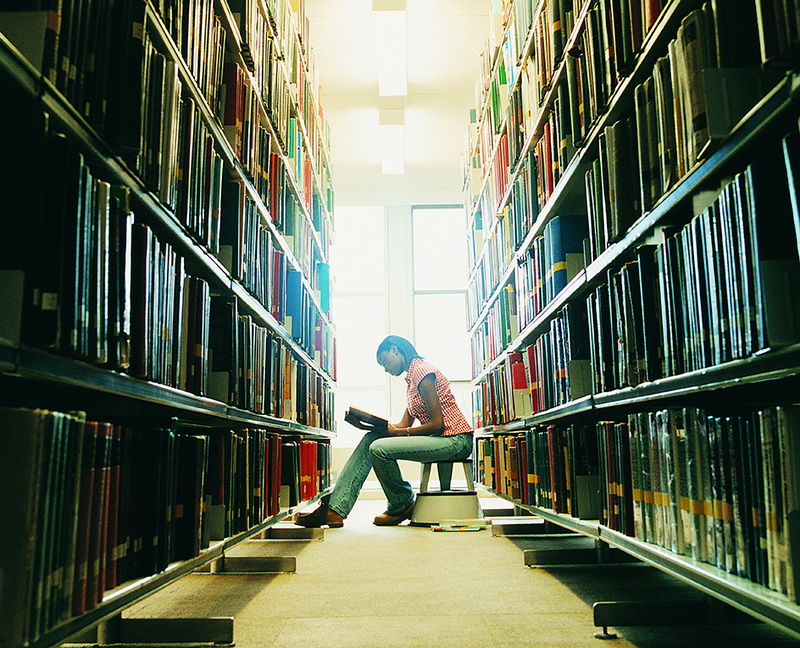 Ask a Librarian is designed to help you succeed!